The end of the calendar or fiscal year is marked by performance evaluations and goal-setting for the following year. When that time comes, as you set your professional development goals, focus on increasing your engagement at work. Focusing only on promotion readiness or incentives that provide extrinsic value (raise, bonus, increased vacation time) is putting the cart before the horse. The impact and economic benefits of a raise, afforded by an advancement focus, will most likely be short-lived as your standard of living adjusts to the bump in pay. What won't be short-lived is the increased responsibility, increased accountability and increased stakes -- the cost of not meeting expectations could have a higher impact. If that new role isn't aligned with your strengths and doesn't afford you opportunities for increased engagement, you've offset higher pay (or better incentives) with a lower-quality working life, increasing the probability of subsequent burnout or mediocre performance reviews. 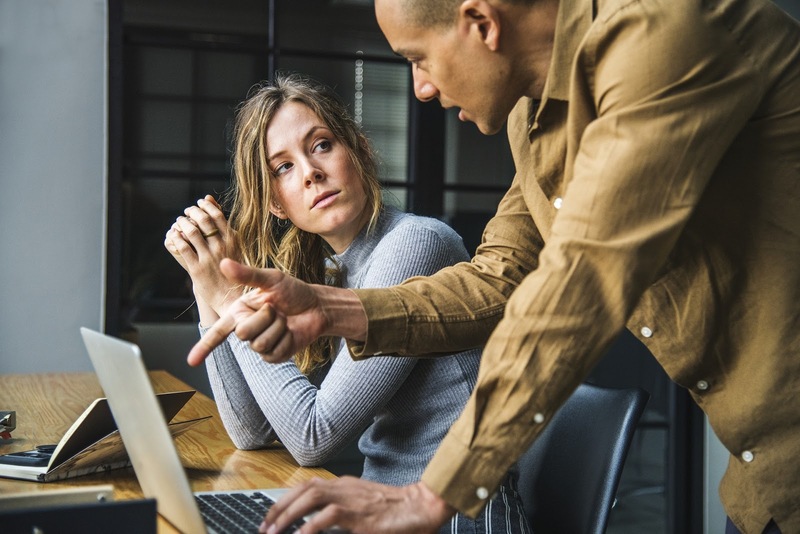 Focusing on professional development goals that target engagement will ready you for advancement and increase the probability that you will remain engaged in future roles. Focusing on engagement allows you to re-examine how you currently do your work. Not WHAT you do, but HOW you do it. The practice of reframing and seeing work from different perspectives, afforded by your strengths, gives you the tenacity to innovate with your existing skill set and strengths set. Greater productivity, quality of work and impact are afforded by increased engagement. You'll find ways to work better and likely exceed performance metrics -- a great case for advancement. Leadership opportunities and advancement depend somewhat on optics and how senior leadership views you. Regardless of talent or ability, an engaged employee will be seen as having greater leadership posture and potential. Your colleagues will also notice your increased engagement, thereby boosting your credibility. Credibility is the most important currency when you want to influence others and get them to support your initiatives. As you work with your manager to determine projects and goals for the coming year, prioritize those that give you the most opportunities to leverage your strengths. Identify the tasks or projects you currently own that drop your engagement level. Try to answer these questions: "How does this project or task drain me?” and “Why am I challenged with these?" Try to link your answers to your strengths profile. You may find that these tasks or projects offend your strengths or require strengths that aren't particularly high for you. You have 3 options: 1) prioritize this work to get it out of the way early; 2) delegate it; or 3) partner with others who have complementary strengths that can accelerate the work. Identify opportunities that give you more autonomy on how the work gets done. Increased autonomy is associated with increased engagement and provides opportunities to participate in more creative problem-solving. Dan Pink (2009) calls this "heuristic thinking" and cites research in behavioral economics that links this type of thinking with increased motivation. Identify projects or initiatives where your strengths lend a rare and valuable perspective. This will provide you with opportunities for impact, increased engagement and cultivating what Cal Newport (2012) describes as "career capital," that is, rare and valuable skills that can be a key value differentiator when you discuss advancement. Newport, C. (2012). So good they can't ignore you. New York: Grand Central Publishing. 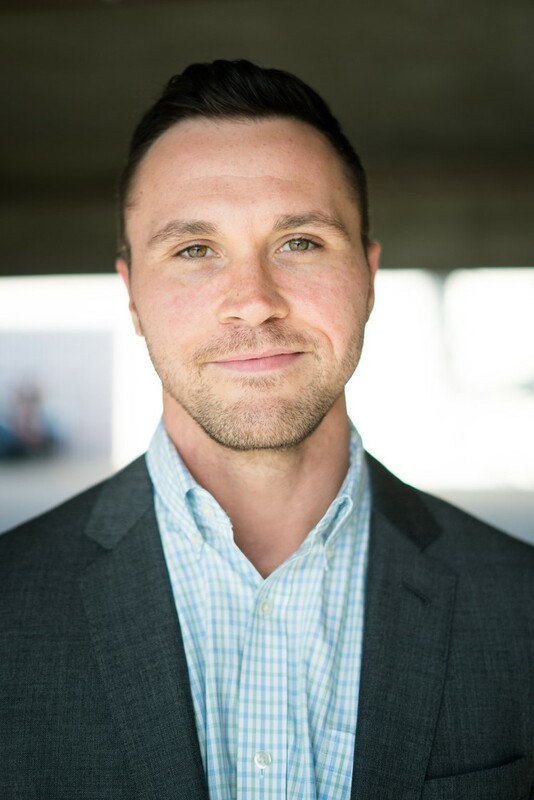 Gallup Certified Strengths Coach Gavin Lillevig is the Founder and Purpose Coach at NextMove LLC. He coaches mid-career professionals in strengths-based career development and purpose-driven engagement. Prior to launching his coaching practice, Gavin worked for 9 years in data management disciplines across consulting, life science and medical device industries. He advised senior leadership in strategy and best practice implementation. Gavin Lillevig's Top 5 strengths are Empathy, Relator, Learner, Adaptability and Activator.